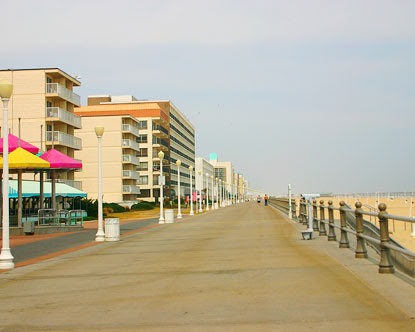 Virginia Beach is amazing. It is beautiful. And living on the east coast sounds priceless. We're moving across the country in May. Mr. Schroeder is going to work out there. We are going to be free-spirits. that is what makes me so excited.